First-time customers receive $25.00 off Dyno! Coupon valid for baseline or tuning. Must mention offer at time of booking. Must present coupon at checkout. First-time customers only. Not valid with any other promotions. 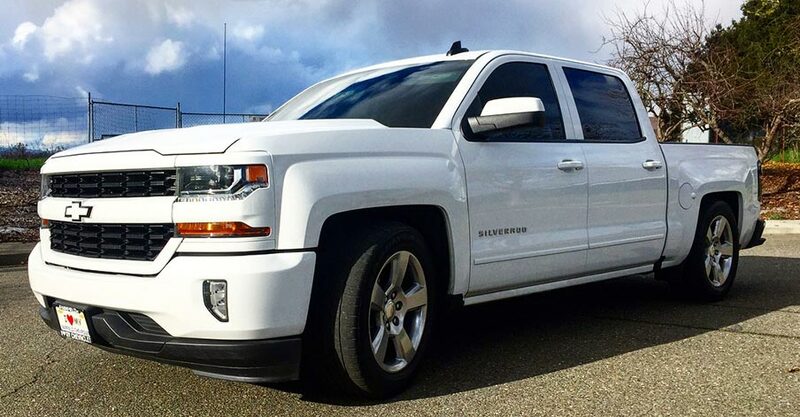 If you are looking for the best performance out of your vehicle, Dynotuning in Rohnert Park, CA is the place for you. Established in 1998, we've since been providing our friends and neighbors from all over the state of California with high-quality performance tuning services. 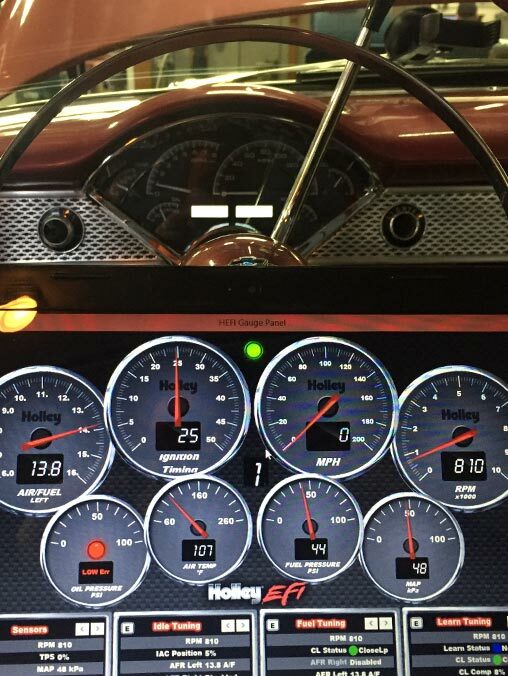 We have a team of dyno specialists that utilize the latest tuning products and tools when they are working your vehicle. We primarily tune domestic vehicles; fuel injected and carburetted on our Dynojet 248H with Dynoware RT software. We tune factory fuel injection on Ford and GM products with HPTUNERS and SCT. We also specialize in EFI conversions and tuning a wide variety of aftermarket fuel injection systems. Additionally, we tune a wide variety of different carburetors from a single barrel OE style to 1000CFM dominators and everything in between. We are constantly staying up to date with modern technology and are always adapting to the ever-changing aftermarket industry. We only use the best aftermarket parts available. We are here to meet the needs of our customers whether it be converting your vehicle from a carburetor to fuel injection or tuning on the most modern and technologically advanced vehicles. Give us a call or visit our clean and professional shop in Rohnert Park, CA. We look forward to earning your trust as a friendly, honest, and reliable shop for your performance tuning needs! 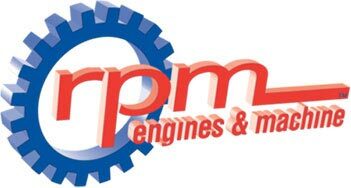 RPM Engines and Machine has been in Sonoma County California since 1982. Our goal is to provide both superior customer Service and value. Our Team has over 60 years of experience in Automotive Engine Building & Precision Machining, We are passionate about exceeding your expectations. We love helping our customers dreams and visions come true. Please use our Contact Us page to send us a message or give us a call to discuss your project or needs.